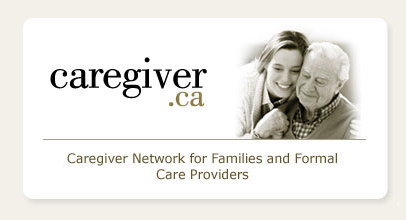 Long Term Care Planning Network – Alzheimer’s Disease: Will It Become An Epidemic? Alzheimer’s Disease: Will It Become An Epidemic? From the deeply forgetful we learn that love – not cognitive capacity – is the deepest human need and reality. In our aging society, an attitude of gratitude for those who have lost in large measure the very story of their lives is a necessity. January is Alzheimer’s Awareness Month in Canada and consequently, the media is filled with articles, stories and research about this frightening condition. 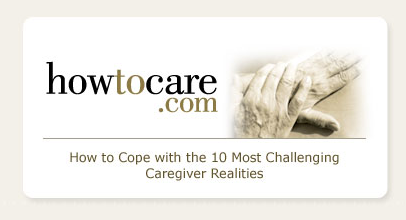 As the result of being the principal caregiver for a father with mixed dementia – vascular dementia and probable Alzheimer’s disease, I have always been aware of and concerned about dementia. If you have attended any of my presentations, been a student in my classes or follow the content of this newsletter, you know that the subject of dementia is invariably present. The Alzheimer Society of Canada is warning that the number of Canadians living with Alzheimer’s disease or dementia is expected to swell to epidemic proportions within a generation. About half a million Canadians – 119,700 of them Quebecers – are affected. But based on a new study made public on January 5, the association predicts that within 25 years, the number of cases of Alzheimer’s or a related dementia will more than double, ranging between one million and 1.3 million people. It is seen in all cultures, but affects more women. Women account for 72 per cent of Canadians with Alzheimer’s disease. Called Rising Tide: The Impact of Dementia on Canadian Society, the report outlines the first new prevalence data since the 1991 Canadian Study on Health and Aging. “These new data only reinforce the fact that Alzheimer’s disease and related dementias are a rising concern in this country, an epidemic that has the potential to overwhelm the Canadian health-care system,” Ray Congdon of the Alzheimer Society said in a statement. Dementia is striking a growing number of boomers The report also states that of the half-million Canadians affected by various forms of dementia, about 71,000 – or almost 15 per cent – are under 65. Of those, 50,000 are 59 or younger. What are the diagnostic tests used for Alzheimer’s disease? According to medical experts, there are no specific laboratory tests that can tell unequivocally that one has Alzheimer’s disease. Brain imaging can detect lesions that can suggest a possible Alzheimer’s case. A number of tests need to be performed to eliminate other possible causes of Alzheimer’s like symptoms. The diagnosis is done by memory and cognition performance evaluation using specific non-invasive tests. These tests assess learning and retention of short-term memory. They are very powerful and can distinguish normal aging-related memory deterioration from Alzheimer’s marked memory and learning deterioration. Together with other indices derived from brain imaging, clinical and personal history as well as family observations, a physician is able to conclude whether or not an individual may be suffering from Alzheimer’s symptoms. What is research telling us? Can the risk of developing Alzheimer’s be dramatically reduced? What can you do NOW for you and your family? Become aware and become educated. Dementia is not going to disappear any time soon. Know your family medical history. If you suspect a problem, see a doctor – there are medications that can slow the progression of the disease. Ensure you have done your care planning which includes the preparation of wills and powers of attorney. It is up to all of us to be proactive and take the necessary steps to protect our loved ones and ourselves. I have been there. 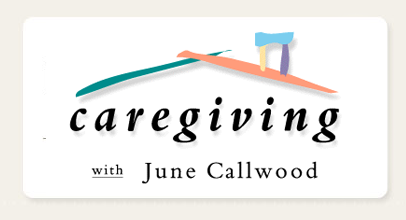 My 14-year dementia care journey changed me forever. It was the toughest thing I ever did. But I would do it all over again because it enabled my father and I to journey from rage, hopelessness and despair to understanding, acceptance and forgiveness – from darkness to light. My journey allowed me to make a truly profound difference in the life of another. It taught me what unconditional love really is. By Karen Henderson|July 2nd, 2013|Dementia|Comments Off on Alzheimer’s Disease: Will It Become An Epidemic?